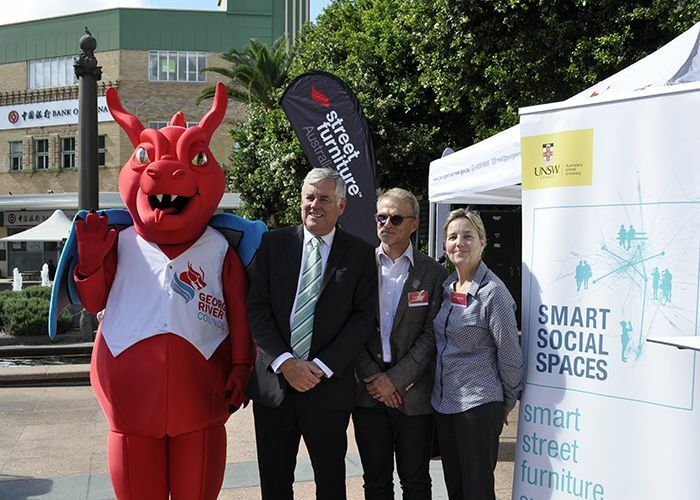 Georges River Council with University of New South Wales (UNSW) has launched the Smart Social Spaces Project, an investigation into smart furniture, communities and urban management. Street Furniture Australia is the industry partner for this project. 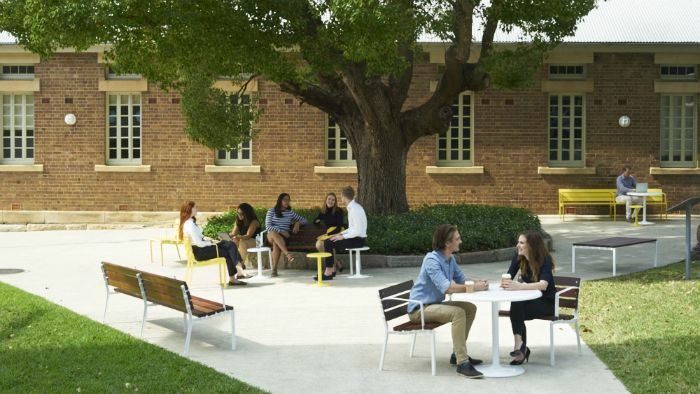 The $658,000 project will see smart furniture installed in a busy plaza, Memorial Square in Hurstville, and a green community space, Olds Park in Penhurst. Sensors on the furniture will monitor how the space is used, providing data on how it may better serve the community. The project is an opportunity, says Georges River Council Mayor Kevin Greene, to lead the exploration of smart public spaces that directly benefit the community. “Council is keen to explore the role technology can play in connecting the community to public spaces, how it can help us to understand their needs, and encourage behaviours that improve health and wellbeing,” he says. Forum and Cafe range are ideal solutions for place activation. PowerMe will provide places to charge your device. 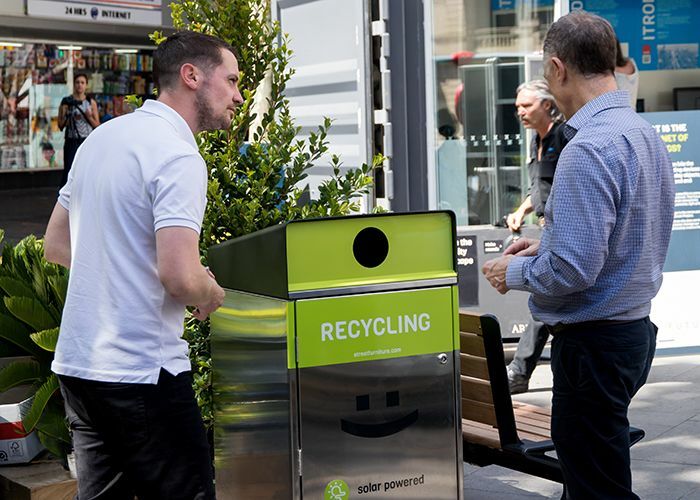 Street Furniture Australia’s eBin, with fill monitoring technology to make waste collection more efficient, will be installed at both sites. 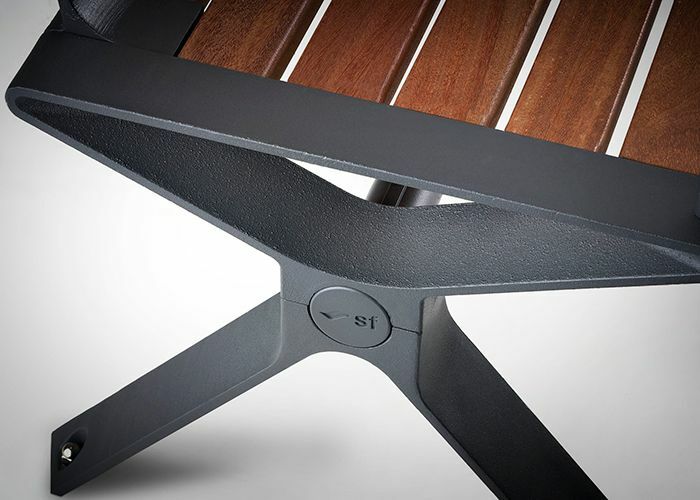 New seats, benches and tables equipped with smart sensor technology will also be observed. “Our team will map peoples’ behaviour through smart sensors installed onto the new street furniture at the two sites. 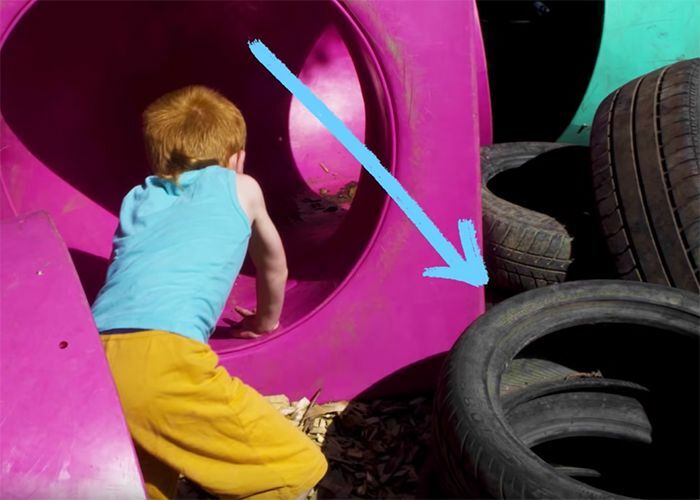 We’ll then watch and measure how it is used,” says Dr Nancy Marshall, city planning researcher with UNSW. “With this data we will develop, with Georges River Council, a testing system of smart urban governance through street furniture. 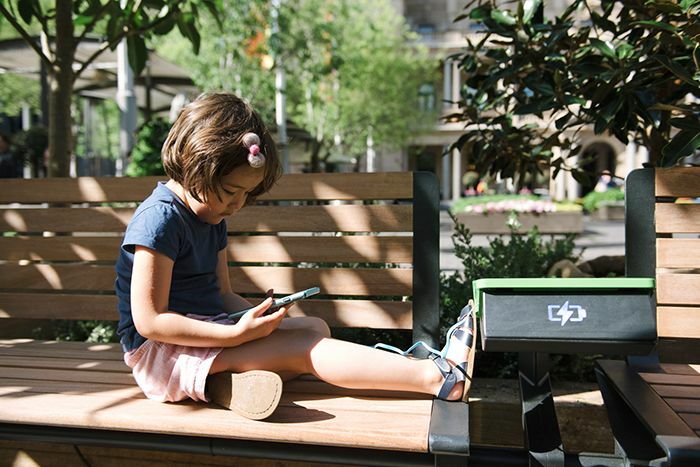 The team will also investigate how to increase the range of activities that can be carried out in public space through a smart station prototype designed by Dr Christian Tietz, industrial designer and researcher with UNSW. The ‘Healthy Living Hardware’ provides phone charging, power to brew a cuppa and cook, water to wash up outdoors, and shines a light at night. 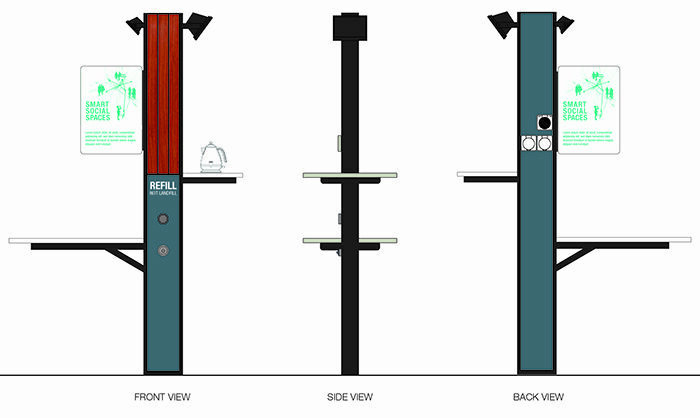 Preliminary drawing: Healthy Living Hardware will provide multiple services. “Including the smart technology and sensors in these units will allow us to measure which amenities are being used. The data will show us what people like, and what we might not need to include,” says Christian. 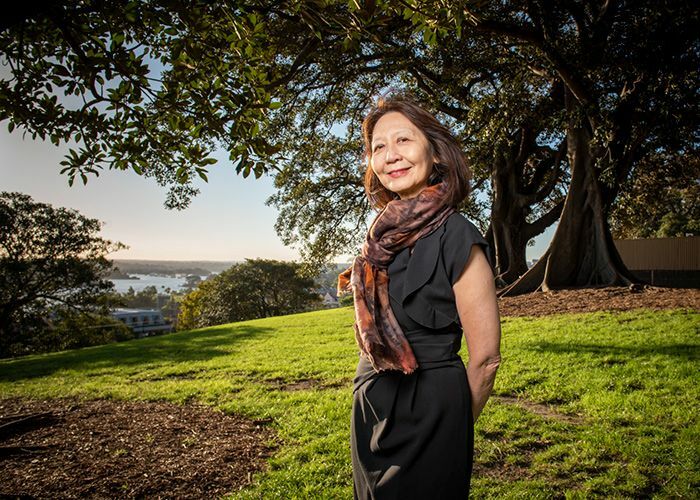 The Smart Social Spaces Project is part of the first round of grants from the $50m Smart Cities and Suburbs Program, funded by the Departments of Prime Minister and Cabinet, and Industry, Innovation and Science. The project is co-funded by UNSW. eBin prototypes appeared at Future Street in 2017, with fill monitoring and fire alerts. Interested in our smart furniture? Enquire now.